The developers of a proposed high-speed train between the Houston and Dallas regions say they have identified an aging mall northwest of downtown Houston as the ideal spot for a station. Keith said the company chose the aging mall, which only has a few open stores left, because of its proximity to existing roads and highways. Texas Central has already identified land just outside downtown Dallas for the North Texas station. Pedestrian bridges over that city’s Interstate 30 would connect the northern terminus to an existing Dallas Area Rapid Transit light rail station. A third station is planned in Grimes County. 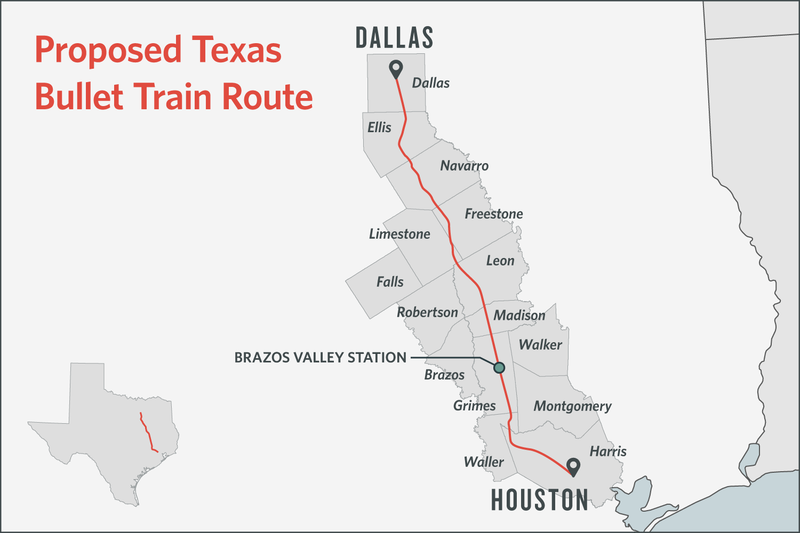 It is meant to serve Texas A&M University, which is about 25 miles west of the proposed Brazos Valley station. 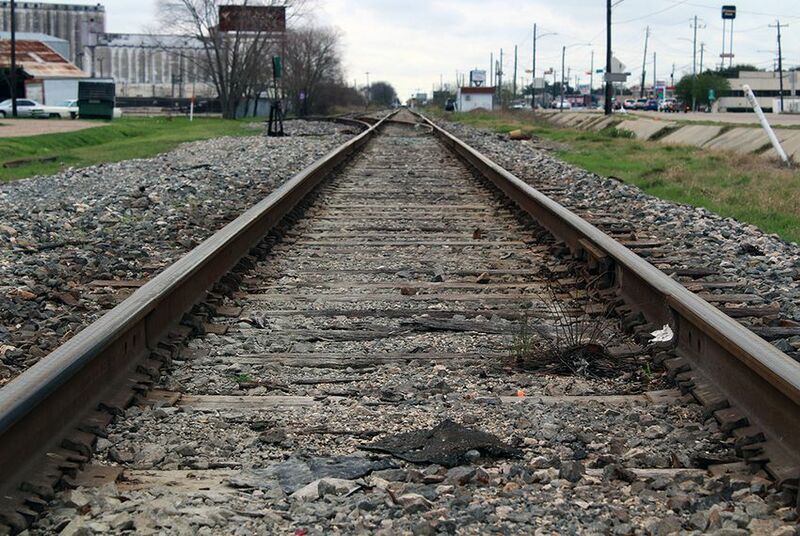 Texas Central has said that all three stations will spur development in their respective areas. A company statement Monday said Texas Central has already reached an agreement with Northwest Mall owners to redevelop the site into a transportation hub that will include retail stores, restaurants and hotels. “We want to attract as many Texans to ride the train as possible,” Keith said. Texas Central plans to run high-speed trains that would travel up to 205 mph as they carry people between Dallas and Houston in 90 minutes. The project is expected to cost at least $15 billion to build. Texas Central has said it will rely primarily on private investments to fund construction. It has vowed that it will not take federal or state money for construction, though it may use federal loans. Keith said Monday that the company could begin construction next year and that trains could start running around 2024. 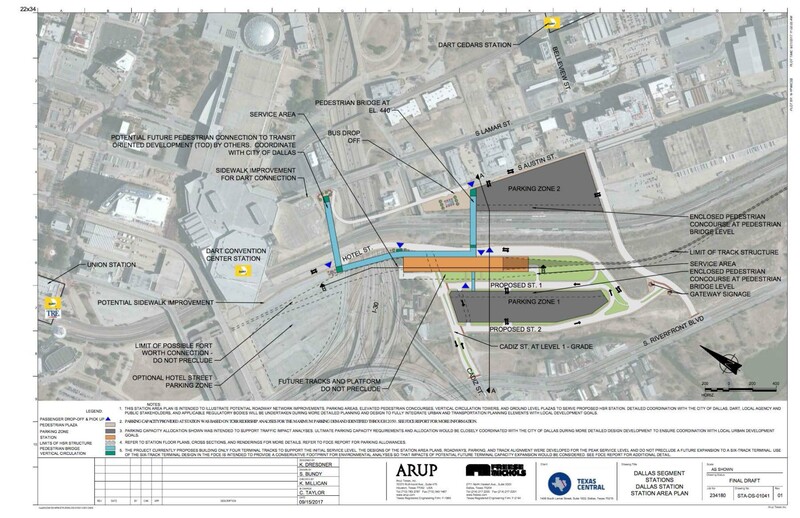 Urban leaders have long cheered the project as a way to connect two of the state’s largest economic hubs and spur development at the three stations. But scores of landowners between Dallas and Houston fear the project will disrupt their rural way of life and hurt their properties, many of which are used for farming and ranching. The controversial project will require the developer to buy thousands of parcels of land across the state. Texas Central leaders say they hope to work out voluntary land deals with all property owners along the proposed route, which was finalized last year. But the company claims that it has the legal authority to condemn private property if needed — an assertion that is driving much of the opposition to the project. Federal transportation officials are currently reviewing the environmental impacts of the project. 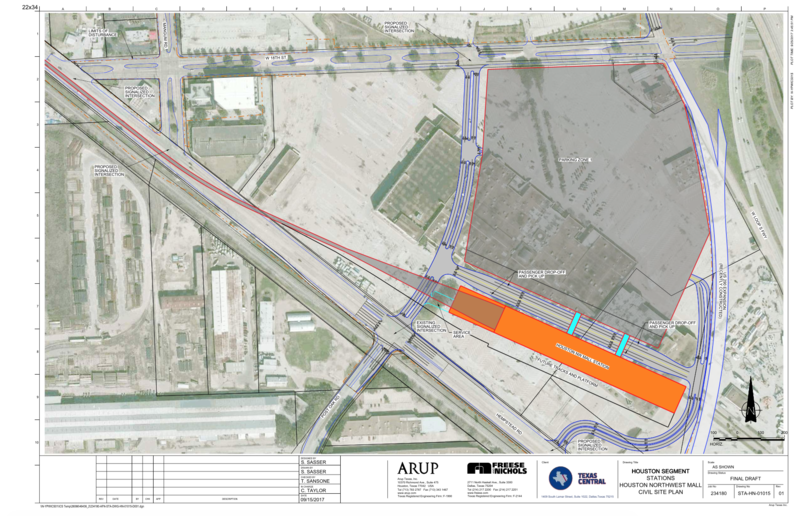 Monday’s announcement of a Houston station location came hours before the Federal Railroad Administration solicits public input about the project in that city. The FRA’s final public meetings about the project will be in Navasota and Waller on Tuesday. The agency is also seeking input online until March 9. Texas Central Partners has been a financial supporter of The Texas Tribune, a nonprofit, nonpartisan news organization that is funded in part by donations from members, foundations and corporate sponsors. Financial supporters play no role in the Tribune's journalism. Find a complete list of them here.